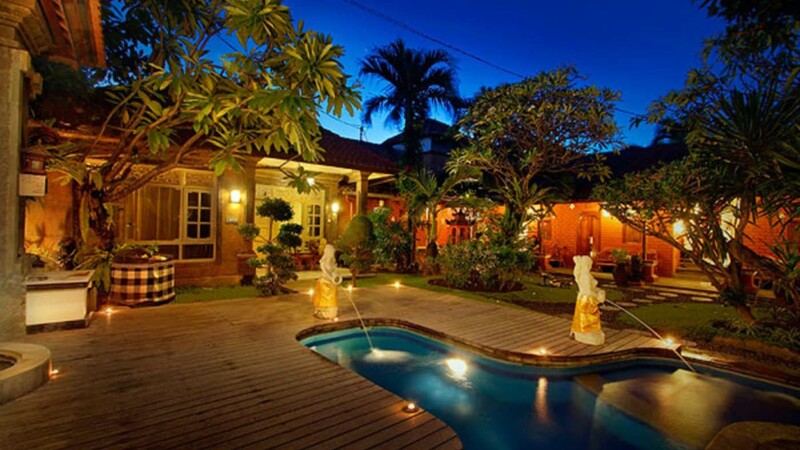 Address : Beo No.5, Komplek Burung, Tuban, Denpasar, Bali 80361, Indonesia. This pickup is not for individual but will also be combined with other customers. Pickup service may experience delays due to waiting for other guests or due to heavy traffic conditions, so we cannot accept any complaints. If your pickup service is late, please call the Tour Operator's phone number or Whatsapp that has been listed on your voucher. If you want to be picked up in a private car, please make reservations for additional Car Rental on our web. 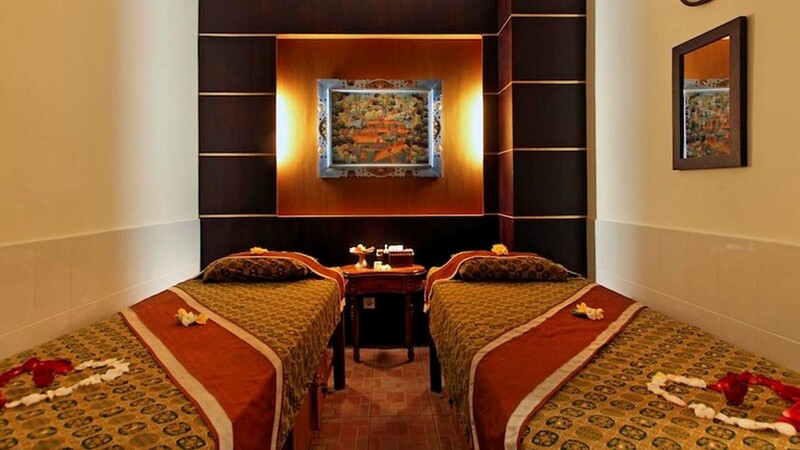 This voucher Spa Bali gives you access to get treatments in the best spa in Bali. 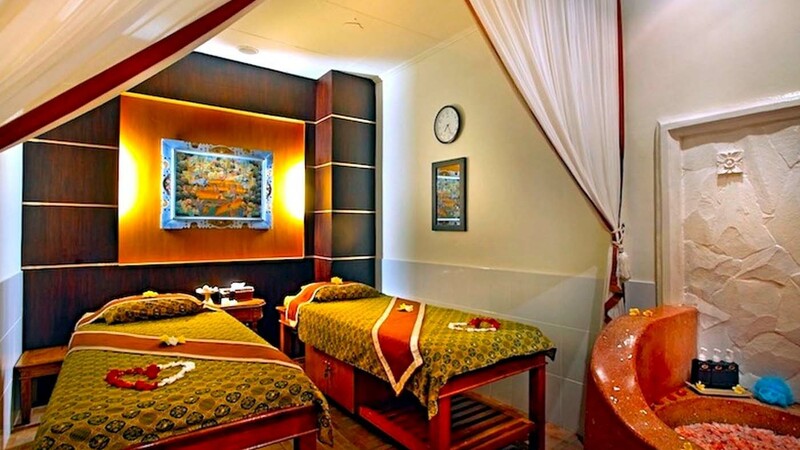 Most comfortable and luxurious place for Anika Spa menu such as ayurveda packages, stone massage, chocolate treatment to refresh your body and soul. Convenient as it is located near the airport. 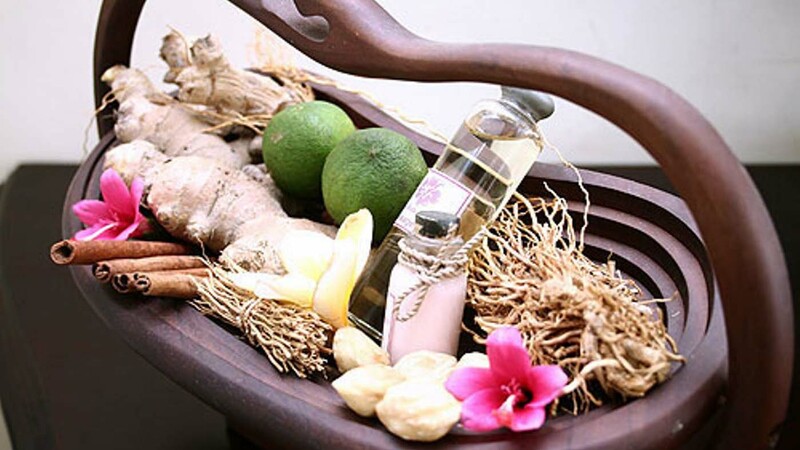 Inspired by the beauty of Bali's natural environments, Anika Spa presents a natural relaxation and treatment assortment for health and beauty. 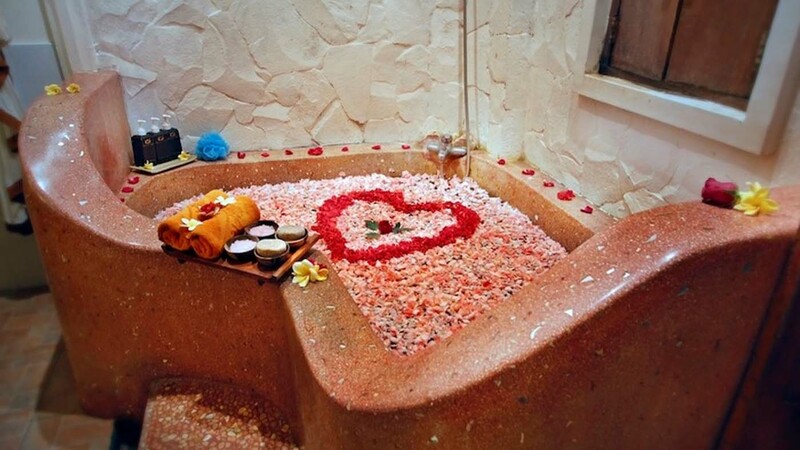 Anika Spa offers a complete range of body treatments for stress reduction and restoring health and beauty, and is a total retreat in the name of wellbeing. A : Although it varies from one tour to another, we recommend that you book at least seven days in advance. This is because seats may be closed in advance or the tour may not be completed due to overtime. If you need to make a reservation in a hurry, please call us at Phone: 0271-7451109 Phone: +62813-9391-5790 or check your availability via KakaoTalk. A : In the event that you do not receive an email from us, please check your Spam folder via email or call us at Phone: 0271-7451109 Phone: +62813-9391-5790 . A : Yes. You do not have to redeem your voucher to enter this activity. A : Yes. 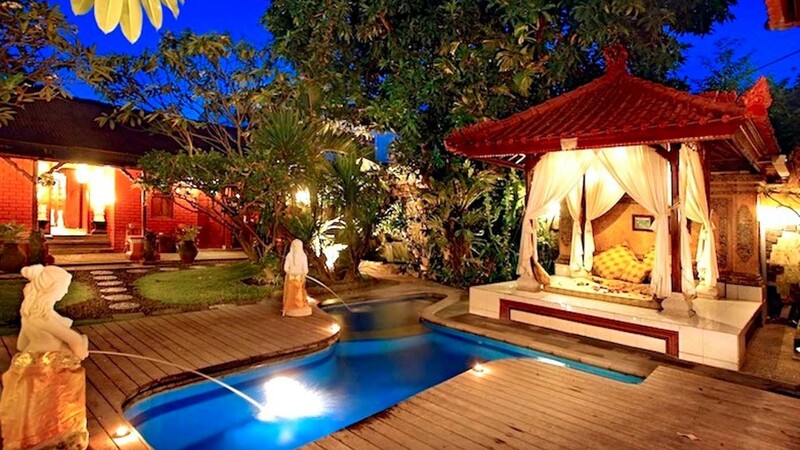 We provide pick up drop off service for selected area such as Kuta, Jimbaran, Legian, Nusa Dua, Sanur, and Seminyak. For other areas, there is an additional fee. A : The voucher is only valid on the date you choose when you order. A : If you want to change your order, please do so at least 72 hours prior to the activity. Cancellations can be made at least 3 days in advance, and cancellation fee still apply. If the cancellation is made after 3 days, no full refund will be made.